As Programme Director for DigitalHealth.London, Yinka is responsible for the programme’s strategy, operations, and commercial growth. She has a background in management consultancy, specialising in the healthcare sector and delivering programmes related to technology-enabled transformation and change management in the NHS. 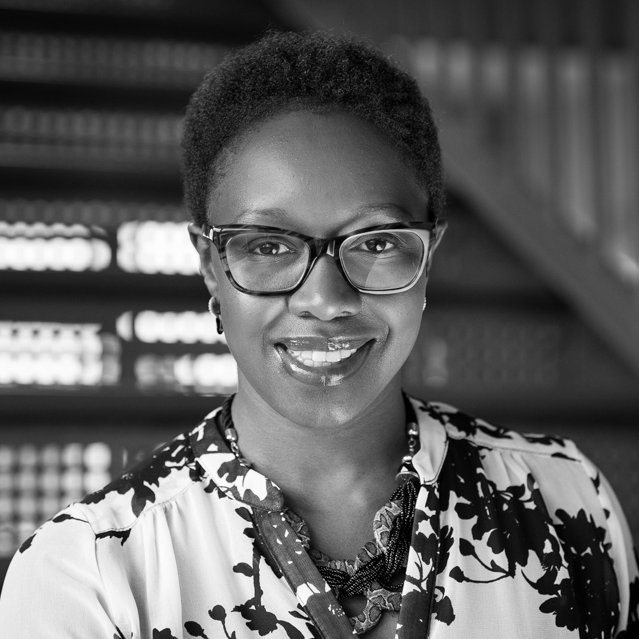 Yinka has held senior implementation roles in complex technology-led projects in the areas of integrated care, data sharing, clinical risk management, and electronic prescribing. Prior to management consultancy, Yinka spent 11 years practising as a Pharmacist within community, acute, and pharmaceutical industry settings. She has also founded a digital start-up focused on behaviour change and food choice. Yinka has a degree in Pharmacy from University of London, and an MBA from Imperial College Management School.